Joining me today is Vanessa Ronan-Pearce. 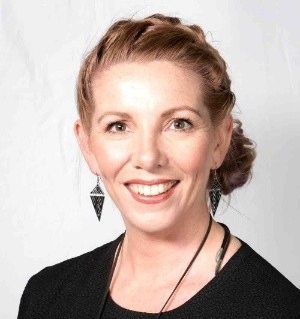 Vanessa is a commercially minded brand evangelist with a passion for the human connection behind business, with over 15 years’ experience working with global thought leaders, influencers and entrepreneurs. Vanessa is an architect of innovation who has built communities and advanced industries in fintech, technology, financial services, media & start-ups. No matter what technological advancements are promoted to improve our lives, human interactions and relationships are the most valuable thing we have. We are on the precipice of a massive paradigm shift where the majority of the world’s population can see that emotional resilience and emotional intelligence are the true backbone of existence – relationships, work, AI/machine learning. Recognising that we are all creative in some way. Having grown up in the arts and taking that core creativity into the corporate world used to be a weakness but now it’s a sought after skill. Living that shift has been interesting and wonderful. 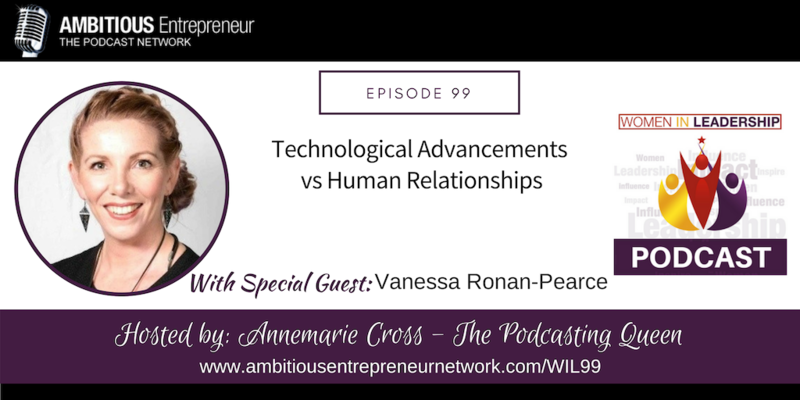 Vanessa is a commercially minded brand evangelist with a passion for the human connection behind business, with over 15 years’ experience working with global thought leaders, influencers and entrepreneurs. An architect of innovation who has built communities and advanced industries in fintech, technology, financial services, media & start-ups. Specialist in driving brand value, raising glocal awareness and growing revenue by understanding the impact of socio economic patterns, behaviour and market trends. Proven track record in large scale project delivery, product development, C-Suite negotiation and establishing profitable partnerships. 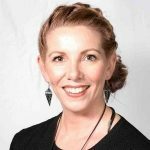 Vanessa was 2IC to the inaugural CEO at FinTech Australia and together they built the association from the ground up from 2016-2018. She recently left to take up the mantle of Director, International CFO Forum at Gartner. In her new role she has been tasked to design and deliver a curated program of insights and provide strategic direction for international CFO’s, sharing her insights from the world of startups.